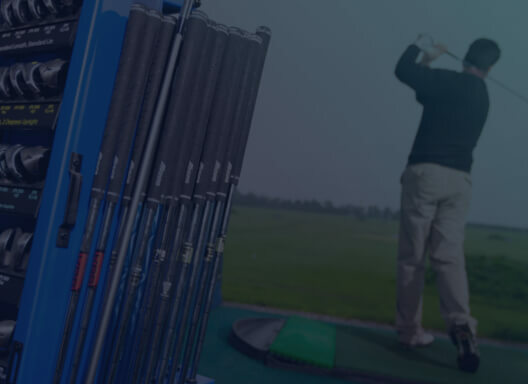 The Mizuno Performance Centres are our Premium Swing DNA facilities, where you will be treated to a 5-star service from a qualified Mizuno Custom Fitting Specialist. We have Performance Centres across Europe. Select your country below to filter. Each Mizuno Performance Centre manages its own booking schedule, so please call in advance. Some text in the modal about what makes the recommended fitting centers better. Our award winning Bluetooth Shaft Optimizer and Swing DNA software will guide you to your best iron model and shaft combination. Ask to use the new Bluetooth Mizuno Shaft Optimizer at your local Swing DNA Fitting Centre. Visit one of our facilities before making a purchase.